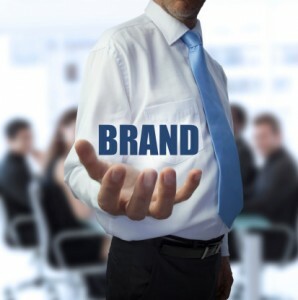 Building brand awareness is one of the cornerstones of successful marketing. People need to see you as the trusted leader you know you are. Every message you put out into the world — from flyers to advertisements to the content on your website — must reinforce that core ideal. The goal is to create a consistent brand experience across every marketing channel. To illustrate just how important a consistent brand experience is, take a look at a company that has mastered it: Apple. Apple is notorious for the strength of its brand. Say what you will about its products and services, but you can’t argue with the fact that when that shiny white “Apple” logo appears on a computer, portable music player, or advertisement on television, a very clear image of what that logo represents pops into your mind almost immediately. This entry was posted in Marketing on April 24, 2015 by Shawn Nag.